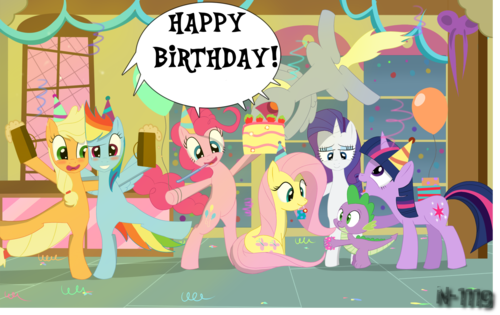 Happy birthday fluttershy :D. drawing ended,peace out. 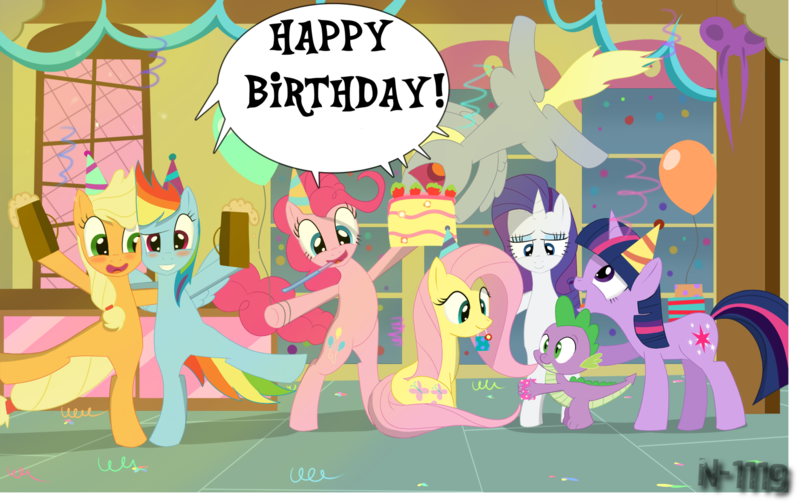 HD Wallpaper and background images in the My Little Pony Friendship is Magic club tagged: my little pony friendship is magic fluttershy birthday. This My Little Pony Friendship is Magic fan art contains anime, comic book, manga, and cartoon.